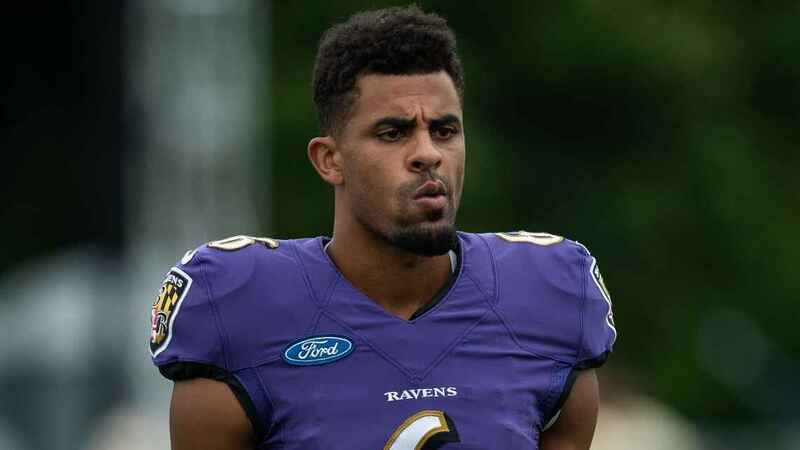 In a bizarre twist, undrafted rookie kicker Kaare Vedvik would have made the final Baltimore Ravens roster if not for a late night fight that cost him not only head injuries but his position on the team according to Ravens coach John Harbaugh. Baltimore City Police said Vedvik was found at approximately 4 a.m. ET on Saturday suffering from “upper body injuries” but could not confirm how his injuries occurred. Vedvik, 24, a native of Norway, was sent to Maryland Shock Trauma and is now listed in stable condition. Vedvik was 8-of-9 (89 percent) on field goals in the preseason, hitting a 56-yarder in Thursday’s preseason finale. 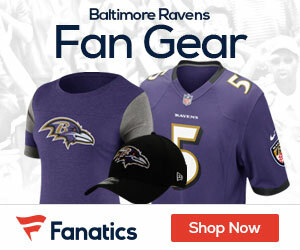 He repeatedly hit long field goals in training camp, but he didn’t have a shot to make the Ravens because of Justin Tucker, the most accurate kicker in NFL history. Vedvik’s face remains swollen and was “kind of stitched up,” Harbaugh said.